We’re excited to announce that Dr. J. Jeffrey Hughes, in practice in Huntington since 1981, has joined the Family Optometry Team! Providing caring, high-quality eye care in Wabash, Marion, Huntington, and Peru. Click below to read more about our practice. 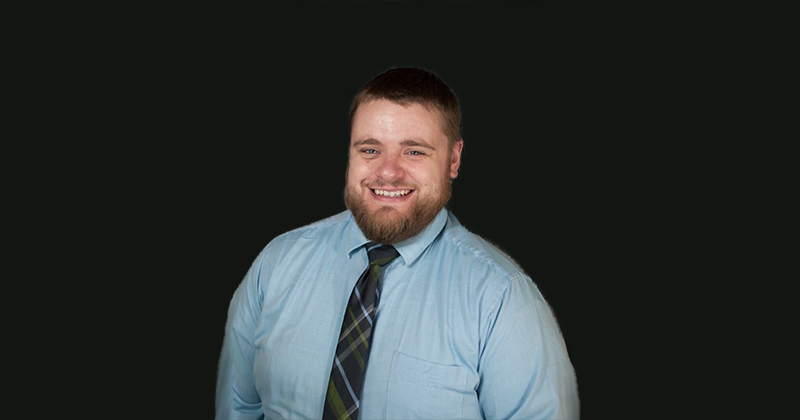 We’re pleased to welcome Dr. Derek Price to Family Optometry. Dr. Price will be seeing patients in Marion. 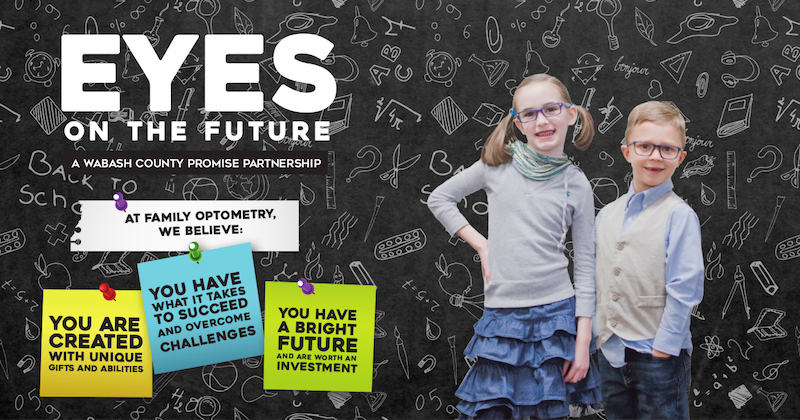 We are excited to announce a new partnership with the Wabash County Promise! We strongly believe every child has unique potential and is worth the investment. If you live in the Miami County area and are still visiting our Wabash office, we’d like to make sure you’re aware of our Peru location! We are now seeing patients in Peru, and invite you to schedule an appointment, or just drop by to check our office and excellent frame selection. 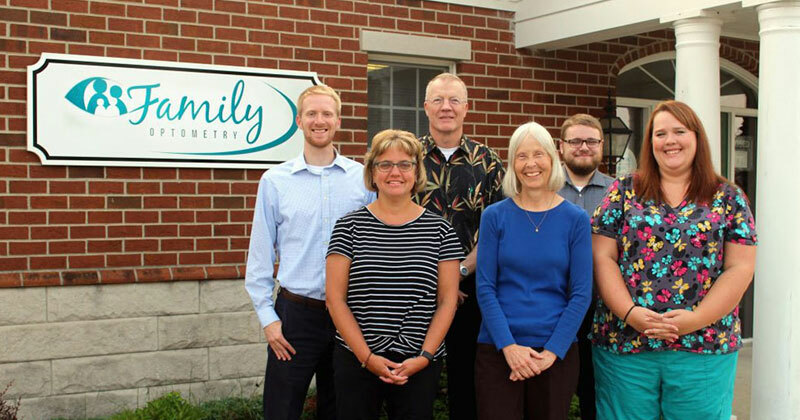 Family Optometry was founded by Dr. Robert Hutchinson in Marion in 1981, and was known as Marion Family Optometrists. In 1994, he began a second location in Wabash, known as Family Optometry. 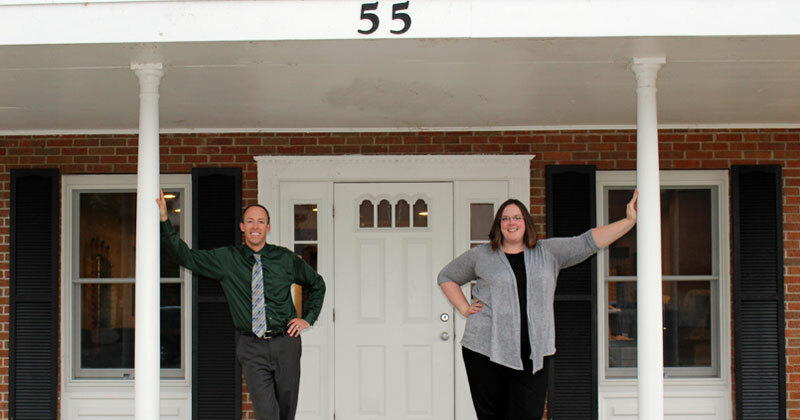 In early 2015, the Marion office also assumed the Family Optometry name. Dr. Hutchinson operated both the Marion and Wabash offices by himself until Dr. Dale joined him in 2007. 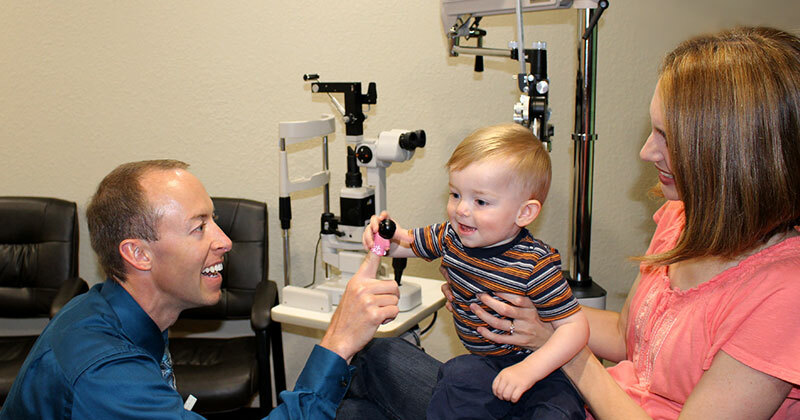 From the beginning, Family Optometry was guided by Dr. Hutchinson’s convictions that people are more important than money, that all patients deserve to be treated like family, and that the office should be a fun place for both staff and patients. While Dr. Hutchinson was sadly lost to cancer in August 2014, Family Optometry continues to operate upon those principles he valued. Providing caring, high-quality eye care in Wabash, Marion, Huntington, and Peru. Contact us today! We care about your experience with us. Click the arrow below to fill out a quick evaluation form, and let us know how we’re doing.